Angela is the Manager at Sage. She is a senior Beauty Therapist who specializes in LED light treatments. 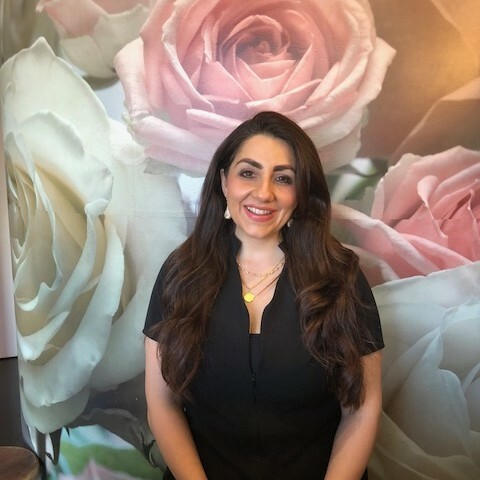 Angela offers single LED light treatments or combined with one of our Eminence or Sage facials to rejuvenate the skin naturally and non-invasively. LED light is effective as a pain relief also for arthritis, muscle strains, inflammation, as well as for improving hair growth and reducing the time for wound healing. Angela is known for her wonderful Facial treatments and gentle waxing as well as her warmth and great sense of humour.